serving St. Augustine, St. Johns, and Jacksonville, FL areas. Are you thinking of buying a home in the St. Augustine, St. Johns, or Jacksonville, FL area? 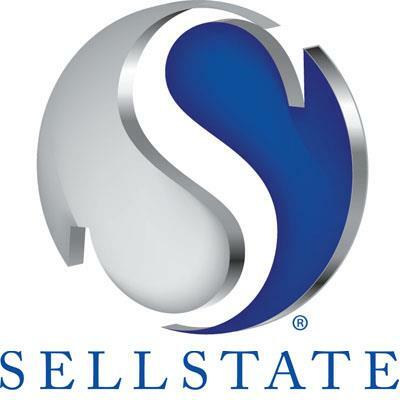 Thinking about selling real estate in the St. Augustine, St. Johns, or Jacksonville, FL area? No matter which market you're in, you can use the marketing programs and experience of a qualified real estate agent like me to help sell your home quickly and at the right price. 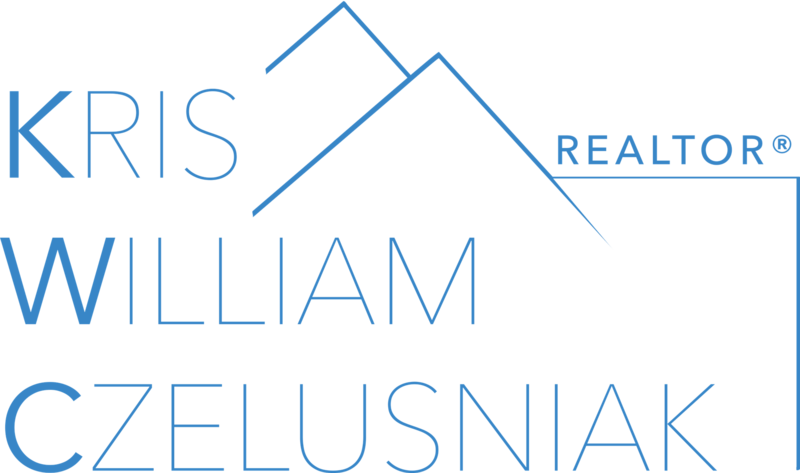 Learn more about my service, see information about recent home sales! Contact me to get started today! Are you interested in more St. Augustine, St. Johns, and Jacksonville, FL area details? Please take a minute and browse my local neighborhood and school details, real estate mortgage information, and interactive maps. Please feel free to contact me directly if you have any questions about buying or selling a home in the St. Augustine, St. Johns, and Jacksonville, FL real estate market.